When starting your research to identify a new supplier, the knee jerk reaction is to look for the best price to lower cost. 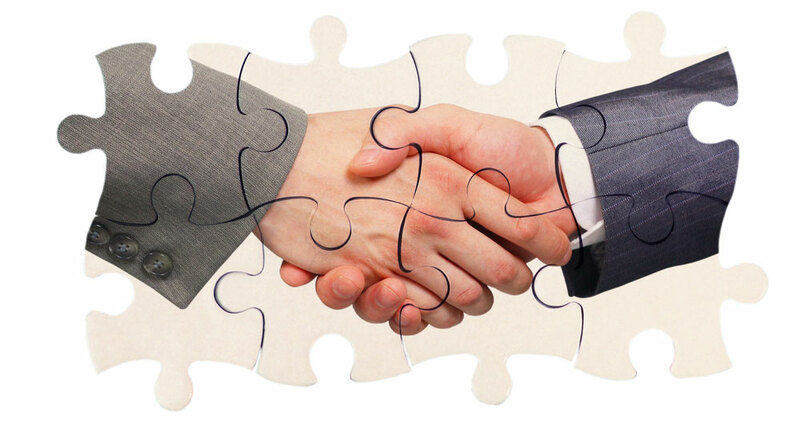 However, it is more important to look for the long term value of your partnership with this supplier. Shaving a few cents off the total cost of a product is no help if the quality is below standard and the component or material does not arrive when you need it. 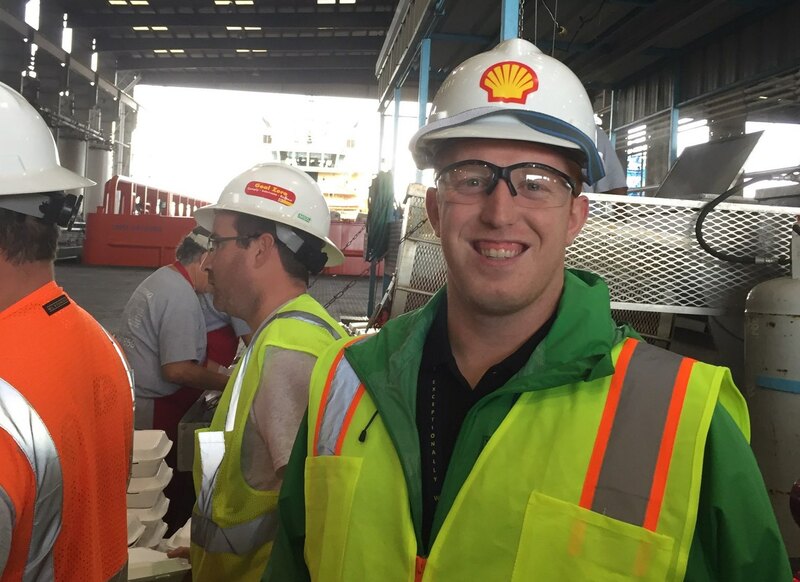 Geo-Political Impacts: While some overseas resources can provide rock bottom prices, the fluctuations in labor relations or political upheaval can leave you without your required product. Be sure to analyze the potential for unrest in the areas you will potentially rely on for the success of your supply chain. Weather Related Risk: We have all seen hurricanes, tornados, snow, rain, and drought impact communities across the world. The news rarely covers the impact to the supply chain during these events. You do not have the luxury of overlooking this. As you select potential suppliers identify the weather related impacts that are possible and how they could dictate your ability to maintain business as usual. Manufacturing and Shipping Locations: Depending on your manufacturing requirements you should determine your need for a multi-location supplier or a single warehouse. Obviously, shipping capabilities and associated cost will differ by the number of locations a supplier has to offer. You may be able to negotiate a better price from a smaller business with a single location or string multiple suppliers together to meet your needs. Product Information: Detailed product descriptions will help you determine if they have the right products for your application. While there are many forms this can take, generally the more the better. If a supplier has taken the time to provide easily accessible product specs, charts, graphs, and CAD Drawings it shows that they value your time and are willing to be as helpful as possible to win and maintain your business. Accessible Inventory Information: The ability to have transparency of the current inventory your supplier has on hand is a large advantage. It is an indication of their commitment to you as a customer and their ability to provide what you need, when you need it. Know Their Scalability: Determine how flexible the supplier is when it comes to providing small quantity and high volume orders. If you are looking for smaller quantities or prototypes to start out you will most likely find suppliers that focus on that volume. If you will grow to require extremely large shipments of the product over time, you will most likely outgrow your original supplier selection. Knowing what the growth pattern is for the product you are sourcing before you select a supplier will allow you to partner with a supplier that can grow with you. Customer Service: Expect the best and plan for the worst. 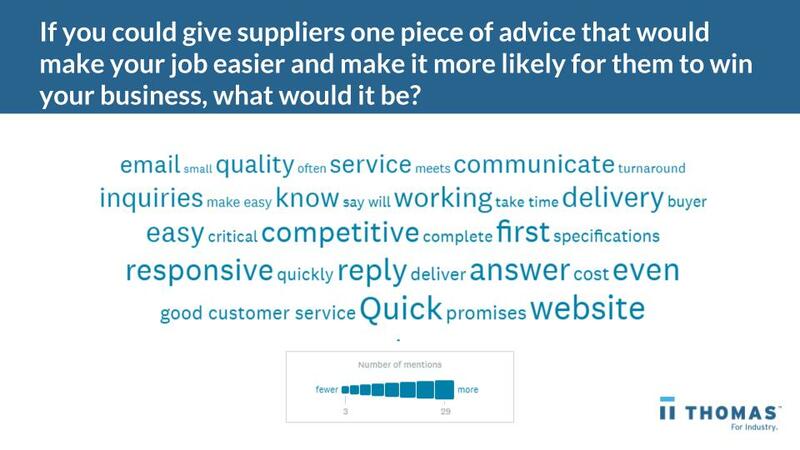 Evaluate the customer service provided by each potential supplier. If you are working in a 24-hour lights out manufacturing capacity that could require a call to supplier at any time of day or night, work this into your research. A deeper understanding of the contract language pertaining to their return policy should be uncovered as well. You do not want to be stuck holding the bag. Lead Time and Delivery Statistics: Ask for their lead time projections compared against on-time delivery rates. If these cannot be provided then it is a good sign that they are not being tracked or are not very good. Either reason is cause for concern. Payment Terms: Identify the suppliers that are willing to work with your payment requirements. As the long term need and delivery timelines can dictate PO or Net 30 billing options, don’t be afraid to ask for what you need to run your business appropriately. Contactable References: As always, a vote of approval from another business that the supplier is working with can speak volumes about their true abilities. While NDAs can cause some difficulties in this area, a supplier should always have a ready list of happy customers for you to contact. Check Certifications: Most buyers have minimum requirements when it comes to supplier certifications. Each project expands upon the base quality and capability certifications. As suppliers do not always make these easy to find, I have devoted a significant amount of time to creating the ability to research possible suppliers by specific certifications. While this is not an exhaustive list of parameters you should review when onboarding a new supplier, it will help identify those you can rely on as partners.